Latest leaks show that the iPhone 9 and the iPhone X Plus will feature bigger screens compared to last year's iPhone X. The Phone 9 gets a notched 6.1-inch display, but only one camera on the back, while the iPhone X Plus boasts a big 6.5-inch notched screen and features a tri-camera rear setup. 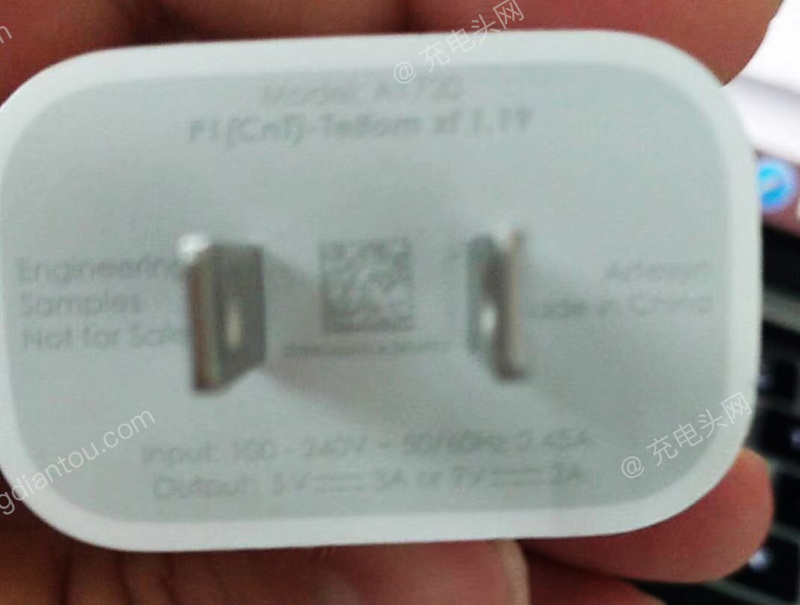 Apple is also rumored to finally ship the 2018 models with an 18 W USB-C charger with Fast Charging tech. Apple launched its iPhone 8 and iPhone X last year, but somehow skipped the iPhone 9 for some unknown reasons. Latest leaks and rumors are suggesting that this was all planned carefully by Apple, and the iPhone 9 should arrive this year together with an updated iPhone X model and an iPhone X Plus premium version. 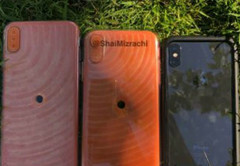 Reputable leaker Shai Mizrachi got hold of what appear to be mock-ups of all three upcoming iPhone models that Apple plans to reveal this year and unveiled a few interesting details. 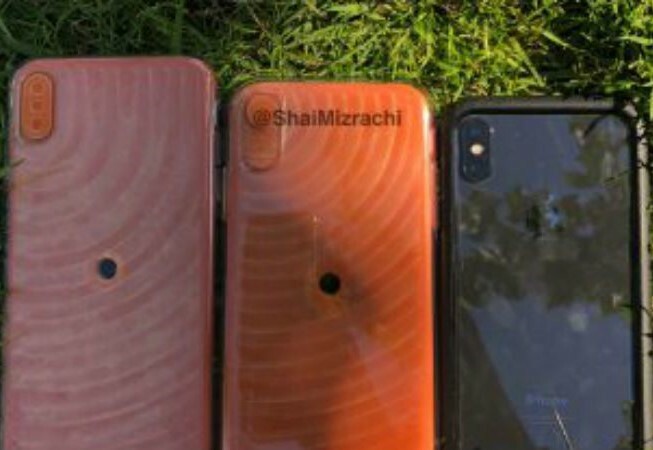 The video presentation reveals that the iPhone 9 will get a 6.1-inch display, while the iPhone X Plus will integrate a larger 6.5-inch display, both featuring the notorious notch, which still houses all the Face ID tech. Moving to the back of the devices, the iPhone 9 seems to be getting only a single camera setup, making it just a minor upgrade over the current iPhone 8. On the other hand, the iPhone X Plus looks to be featuring a tri-camera setup that is well justified by the premium nature of the device. 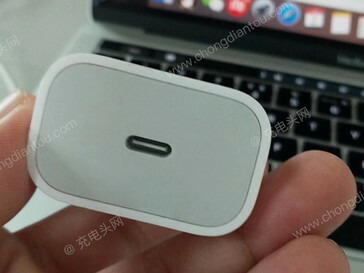 Another leak coming straight form China shows off the new USB-C charging adapter that will come with the 2018 smartphone models. Note that this is still a prototype and Apple could revise the specs before the official launch. For now, it looks like Apple is finally adding the fast charging option to their adapters, as this leaked one is rated for 15 W and 18 W outputs. We will have to wait until mid-September to see if these leaks turn out to be true, since Apple is expected to officially reveal this year’s model around that period.